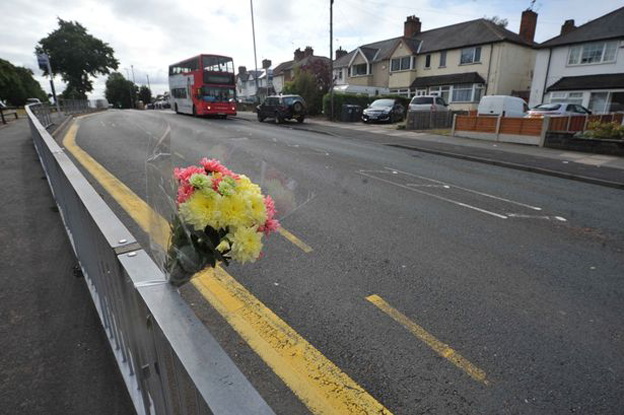 Police have named a grandma who was knocked down and killed in a hit-and-run collision in Birmingham. 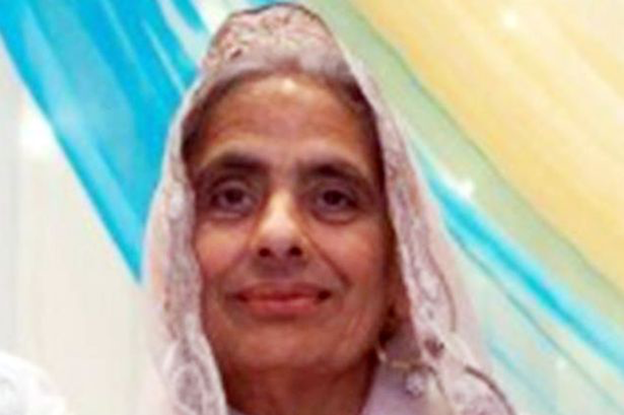 Zainib Bibi, aged 68, died when she was struck by a car in Burney Lane, Alum Rock, just after 2pm yesterday (July 14). She was taken to hospital, but was pronounced dead three hours later. The white Fiat Marea drove off, but was later found abandoned with front end damage and a shattered windscreen at Old Moat Way, Ward End. It is now being forensically examined and inquiries begun to trace the driver who police have described as an Asian male of large build. Sgt Alan Wood, said: “We urgently need to hear from anyone who can help us identify the driver. “If you witnessed the collision and have yet to speak to police then I’d urge you to call us on the 101 number. “Similarly, we’d like to hear from anyone who saw the white Fiat Marea – very noticeable with its windscreen smashed – being driven around Ward End and especially anyone who saw it being parked up in Old Moat Way.